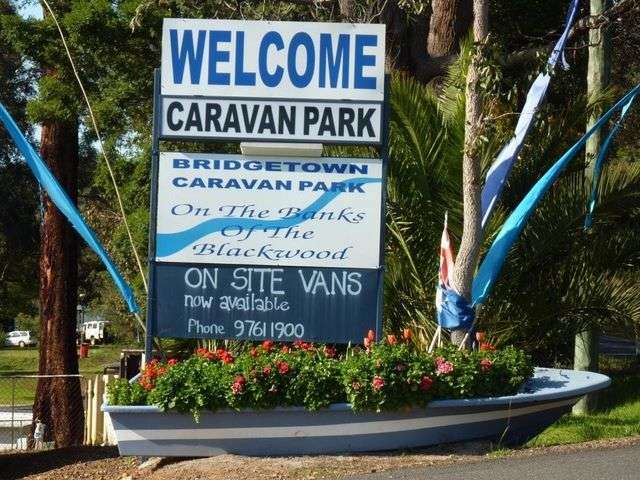 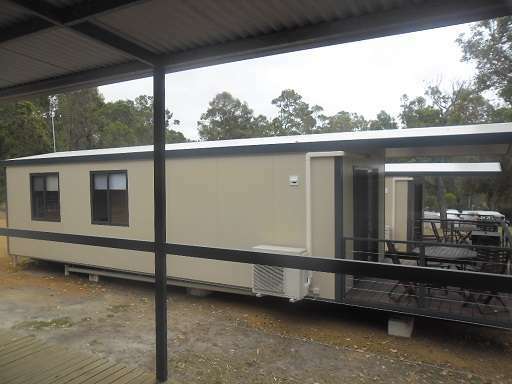 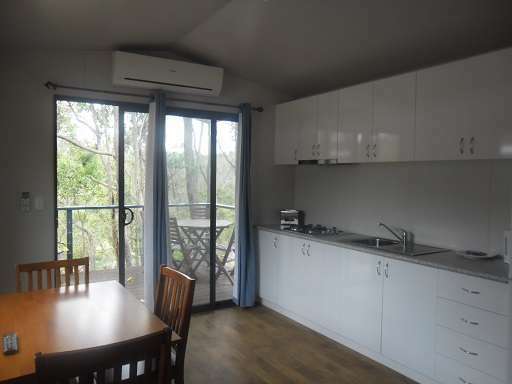 Welcome to Bridgetown Caravan Park. 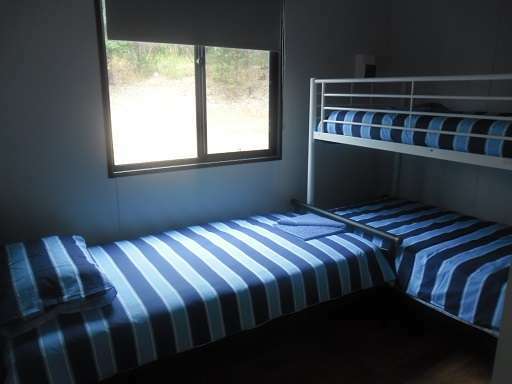 Nested in the heart of Western Australia’s South-west, Bridgetown Caravan Park is the ideal base to stay while exploring the near by forests and National Parks, wineries, heritage walks and trails, and some of the state’s most stunning heritage buildings. 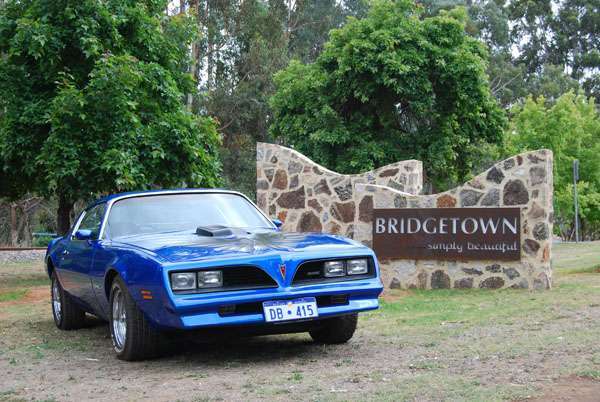 Bridgetown was recognised as a “Heritage Town” in 2000. 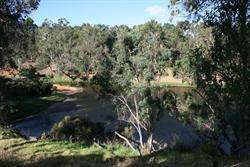 Being half way between Perth and Albany, Bridgetown is also the ideal place for a stop over or stay and relax for longer.